Audioboom / MAGUIRE: "Limerick is a very nice city. So far, I am really enjoying myself." 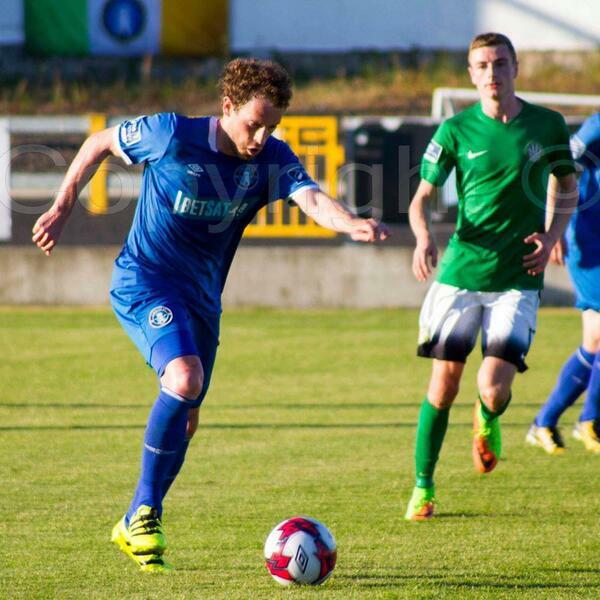 Dutch-Irish midfielder Barry Maguire says he is enjoying life in Limerick. Here, he spoke after making it three goals in his last four appearances while he also provided an assist in a vital SSE Airtricity League Premier Division victory for the Shannonsiders over Bray Wanderers at the Markets Field on Friday night.